We often forget about the power of little things and how even the smallest acts of kindness, care, and respect for one another can often leave a lasting impression, far larger than the act itself. Simple meaningful gestures can always brighten someone’s day. And it doesn’t take lots of money or extravagant gifts to make someone happy. The students of Spiritwood high school in Saskatchewan have started "Motivational Muffin Monday". Every Monday, muffins which were made by students in the school, are given out all of the students and staff. 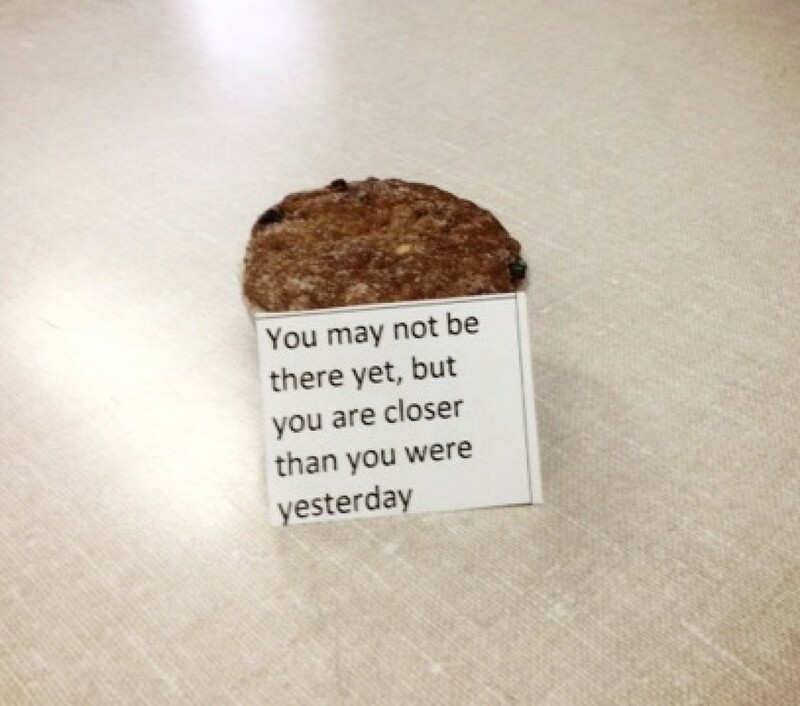 The muffins also come with a motivational message attached to them. It's such a simple gesture with a big impact. What a good way to start the day, and the week, on a positive note. We often forget how much of an impact a little act of kindness can have, which may not mean much to the person doing them, but may mean the world to the person receiving them. So keep up the kindness. Be the reason someone smiles today.